From time to time, TDAN.com will reach back into its archive and feature a popular article that might have been missed by newer readers of the publication. I hope you enjoy this month’s feature originally published on these pages in July of 2013. 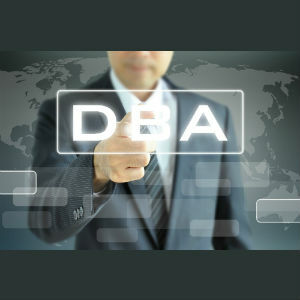 Defining the job of DBA is becoming increasingly difficult. Oh, most people know the rudimentary aspects of the job, namely keeping your organization’s databases and applications running up to par. The DBA has to be the resident DBMS expert (whether that is DB2, Oracle or SQL Server, or most likely a combination of those). He or she has to be able to solve thorny performance problems, ensure backups are taken, recover and restore data when problems occur, make operational changes to database structures and, really, be able to tackle any issue that arises that is data-related. 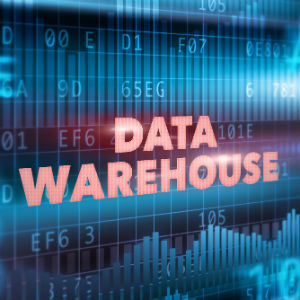 DBAs must possess the abilities to create, interpret, and communicate a logical data model and to create an efficient physical database design from a logical data model and application specifications. There are many subtle nuances involved that make these tasks more difficult than they sound. And this is only the very beginning. DBAs also need to be able to collect, store, manage, and query data about the data (metadata) in the database and disseminate it to developers that need the information to create effective application systems. This may involve repository management and administration duties too. And performance management is not just managing the DBMS and the system. 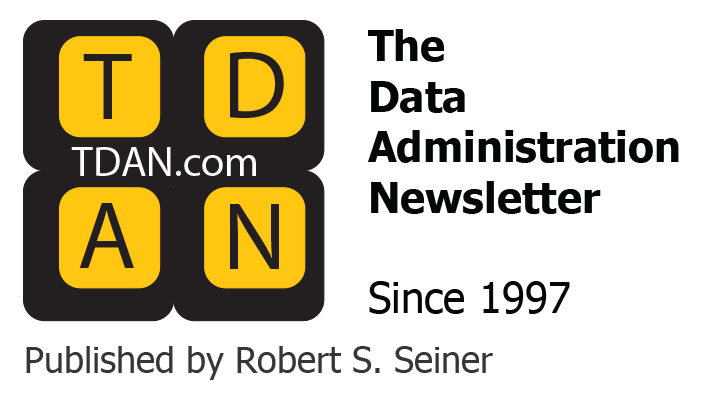 The DBA must understand SQL used to access relational databases. Furthermore, the DBA must be able to review SQL and host language programs and recommend changes for optimization. As databases are implemented with triggers, stored procedures, and user-defined functions, the DBA must be able to design, debug, implement, and maintain these code-based database objects as well. Additionally, data in the database must be protected from hardware, software, system, and human failures. The ability to implement an appropriate database backup and recovery strategy based on data volatility and application availability requirements is required of DBAs. Backup and recovery is only a portion of the data protection story, though. DBAs must be able to design a database so that only accurate and appropriate data is entered and maintained – this involves creating and managing database constraints in the form of check constraints, rules, triggers, unique constraints, and referential integrity. And there’s more! The DBA must possess knowledge of the rules of relational database management and the implementation of many different DBMS products. Also important is the ability to accurately communicate these rules to others. This is not a trivial task, as each DBMS is different than the other and many organizations have multiple DBMS products (e.g., DB2, Oracle, SQL Server). And as we embark on Big Data projects NoSQL database systems are increasingly being implemented which require DBA mastery, as well. 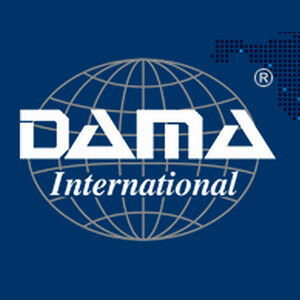 So at a high level, DBAs are tasked with managing and assuring the integrity and efficiency of database systems. But keep in mind, too, that there are actually many different DBAs. 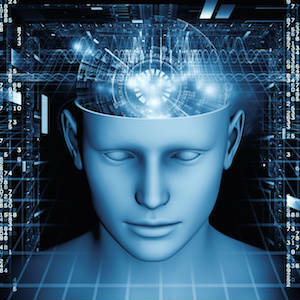 Some focus on logical design; others focus on physical design; some DBAs specialize in building systems and others specialize in maintaining and tuning systems; there are system DBAs, application DBAs, database architects, and performance specialists; and there are specialty DBAs and general-purpose DBAs. Truly, the job of DBA encompasses many different roles and responsibilities. Some organizations choose to split DBA responsibilities into separate jobs. But usually this occurs only in larger organizations having the financial wherewithal and budget to do so. Smaller organizations typically cannot afford the luxury of having multiple specialty DBAs. But no matter what type of DBA you happen to be, chances are that your role is changing and adapting to new types of computing and data requirements. Indeed, one of the biggest challenges for DBAs these days is the ongoing redefinition of the job roles and responsibilities. The primary role of database “custodian,” of course, continues to be the main emphasis of the job. But that is no longer sufficient for most organizations. The DBA is expected to take on numerous additional — mostly technical — roles. These can include writing application code, managing the application server, enterprise application integration, managing Web services, network administration and so on. If you compare the job description of DBAs across several organizations, it is likely that no two of them would match exactly. This is both good and bad. It is good because it continually challenges the technically-minded employees who tend to become DBAs. But it can be bad, too; because the job differs so much from company to company, it becomes more difficult to replace a DBA who leaves or retires. And no one can deny that database administration is a full-time, stressful job all on its own. But the stress level just keeps increasing as additional duties get tacked onto the DBA’s “to do” list. There are many jobs that DBAs perform and it can be confusing when you try to match job title up against the responsibilities of the job. Don’t let your job title keep you from expanding into other related disciplines. The more you know and the more you can do, the more employable you become!